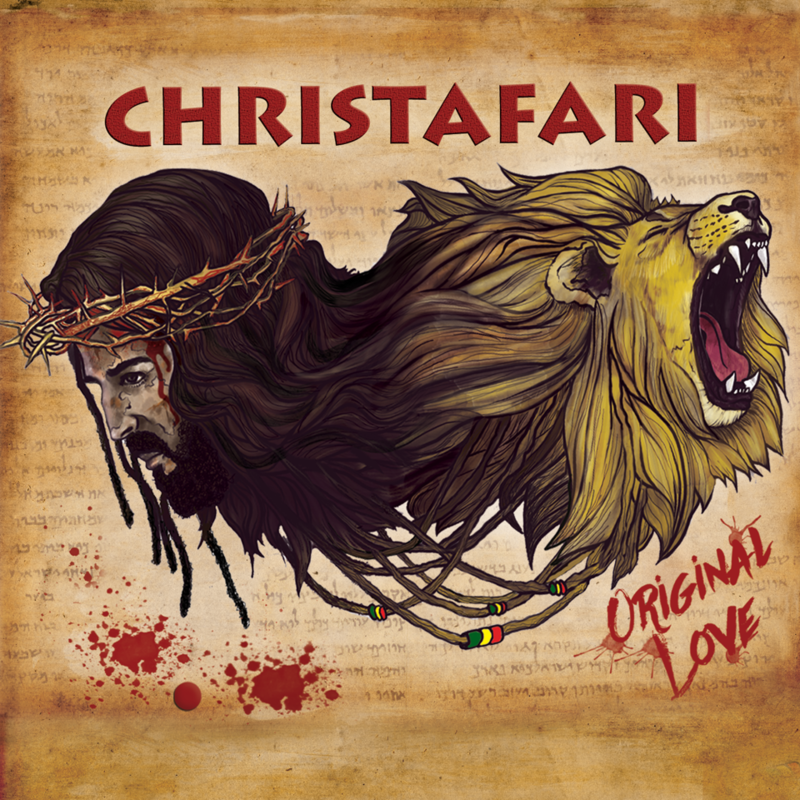 Chart-topping Gospel Reggae pioneers CHRISTAFARI return to the top spot this week on the Billboard Reggae Albums Chart with their latest studio album, “Original Love” (Lion of Zion Entertainment). Released on April 13th, “Original Love” is the group’s seventh consecutive album to debut at #1. While chart positioning is exciting and it's a blessing to be the first and only Christian artist to consistently top the mainstream reggae charts, we care a whole lot more about touching hearts than topping the charts. 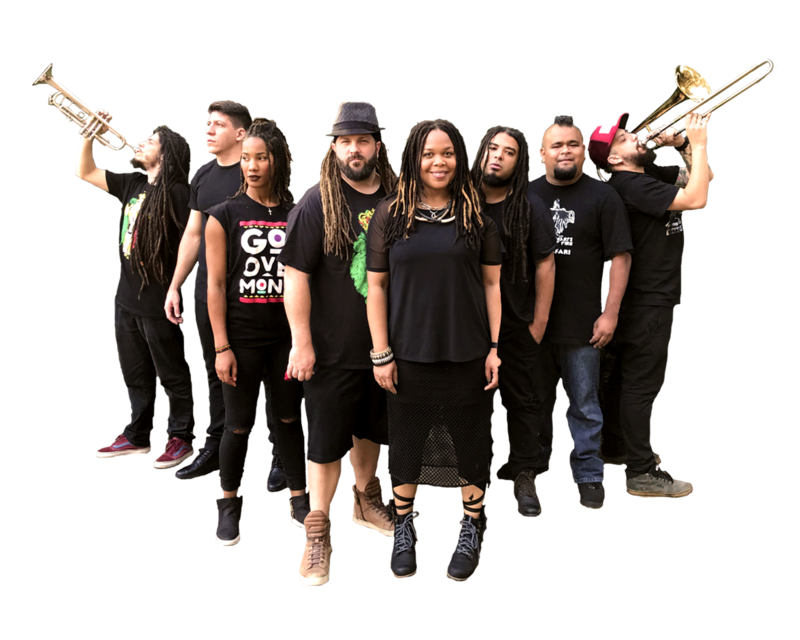 After nearly three decades, CHRISTAFARI is the all-time top selling Gospel Reggae act and continues to be a driving force in world music. But the band considers themselves to be more than just musicians, but rather “musicianaries” (musical missionaries), spreading the message of hope and salvation globally to approximately 20 countries per year. 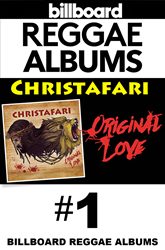 "We give thanks to God and the tremendous support of our listeners and friends who believe in our unique and counter-cultural blend of Gospel Reggae,” says Christafari frontman and founder Mark Mohr. "While chart positioning is exciting and it's a blessing to be the first and only Christian artist to consistently top the mainstream reggae charts, we care a whole lot more about touching hearts than topping the charts. Souls are more important to us than sales. And we will use these sales to help fund our upcoming Central America mission where we will be ministering in barrios and trash cities throughout Guatemala, El Salvador, Honduras and Roatan (May 6-23)." "We are grateful for the platform that charting gives us, allowing us to reach and impact even more people across the globe with the Good News of Jesus Christ,” says Mohr. "Thanks again everyone for helping make this happen!" For more information, visit http://www.CHRISTAFARI.com.